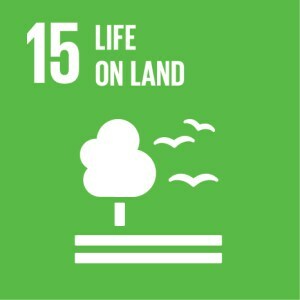 Our Mission is to preserve and protect natural resources and to provide outdoor recreation and education in order to enhance the quality of life for present and future generation. Assist with horse care, barn upkeep & disabled riders assistance. 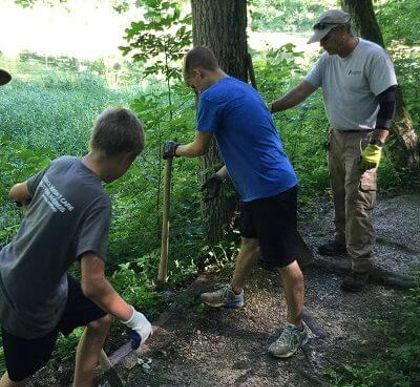 Pick the park stewardship team that you want and volunteer to protect natural resources through conservation efforts such as invasive removal, plantings, and other park projects. 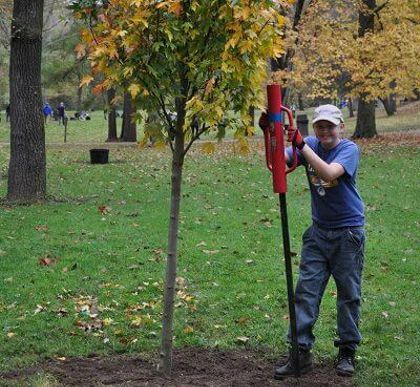 Assist with landscape and conservation efforts at this beautifully manicured park. 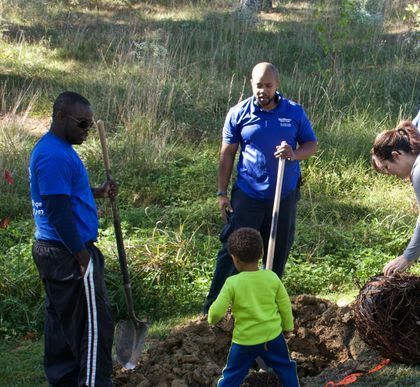 Help with one-day events such as tree plantings, litter pickups, and invasive plant removal. 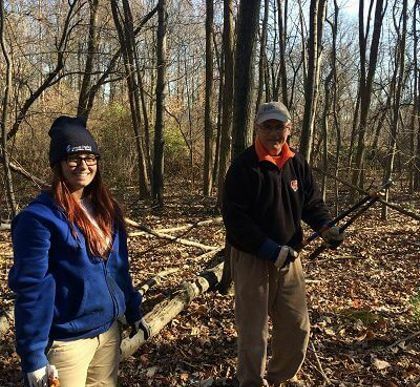 Volunteer opportunities are varied at the parks - and include roles maintaining gardens, caring for farm animals, restoring habitat, leading nature programming, help with golf or fishing tournaments and more! 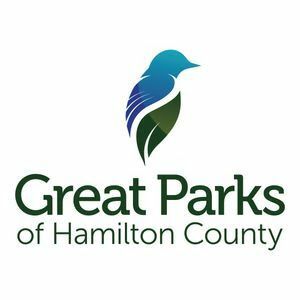 Great Parks is comprised of 21 parks and preserves that encompasses over 17,600 acres of land, 80% of which is maintained as a natural area. We offer a connection to the natural world through recreation, education and conservation-based activities and facilities. 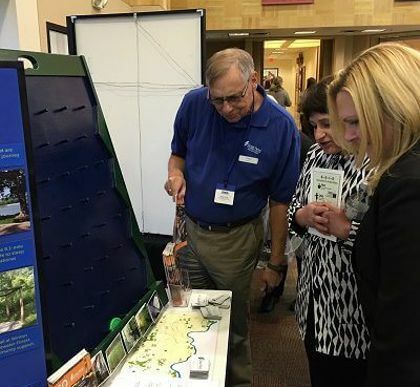 Great Parks of Hamilton County shared a post. More babies at Parky’s Farm! Sending out a HUGE thank you to the 181 volunteers who picked up more than 250 bags of trash and recycling, 15 tires, one broken paddleboat and seven hypodermic needles at the Winton Woods Cleanup Saturday! The man-made lake is a flood basin for much of the area, so trash discarded as far away as the Northgate Mall ends up right here in our park. Thanks for helping us keep it clean and safe for our visitors and wildlife! Special thanks to Can'd Aid Foundation's Crush It Crusade for sponsoring the recycling at our volunteer lunch! Is it correct to assume they are native to the area? Jean Balassone here's another bat habitat! Sheryl Ramey Braun, John Braun - now we know. Those trees that we saw at French Park were Shag Bark Hickory.